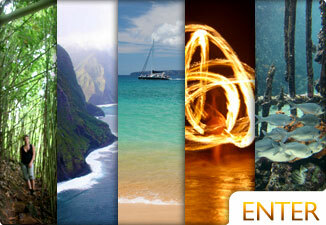 There's a reason why The Taste of Lahiana is what everyone uses to measure Maui restaurants. With dozens of booths offering samples of their cuisine, it's easy to try all your favorite restaurants as well as some new ones. 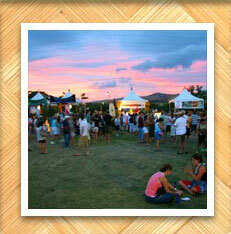 The Taste of Lahaina is usually held in September of each year at the soccor fields off of Prison Street. The tickets are $5 to get in. The scripts cost $1 each. You use the script to purchase food, rides, drinks, etc... They also offer a ticket for $25 to go on all the rides and the rock climbing wall. The highest end tickets go for $65 and are for VIP status. These tickets we find we're not worth the money this year. With it you get VIP parking, VIP seating, and $30 in script. Basically you pay 30 dollars to park closer and to have tables that other people can't sit at. We found that the closest tables and seats to the stage were in the non-VIP section anyway. Maybe next year they'll make the VIP tickets worth the cash. This year we had some great restaurants featured. The hit was by the Hyatt. 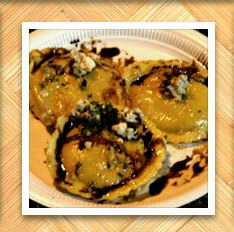 Homemade Pumpkin Ravioli topped with a balsamic reduction and gorgonzola cheeze. It was unbeatable. They also had Bubba Gumps, Makawao Mushrooms, Cheeseburgers in Paradise, Surfing Goat Dairy, Longboards, and the Marriott among many others. Banana encrusted jumbo shrimp, cheeseburgers, tofu salads, barbeque ribs, parfait and brownies, and so much more was available for the tasting. the crowd favorites were obvious judging by the lines. The lines went quickly though. All food ran between 2 and 8 dollars. The drinks were excellent as well. Some of the best restaurants in Maui were representing their cuisine. Some of the many restaurants and establishments were O'o Farm & Pacific'O, Penne pasta Cafe, Hyatt Regency Maui Resort & Spa, Seascape Ma'alaea Restaurant, Cheeseburger in Paradise, Gaby's Pizzeria & Deli, Seahouse Restaurant of the Napili Kai Beach Resort, Jamba Juice, Real Fruit Ice Cream Hawaii, EFM Dessert Catering, Cilantro Fresh Mexican, Maui Kazowie Kettlecorn, Mulligans at the Wharf, Alexander's Fish & Chips, Hawaiian Village Coffee, Roselani Ice Cream, Maui Soda & Ice Works, Chef Sam Choy with the Ka'anapali beach Hotel's Tiki Terrace, Sansei Seafood Restaurant & Sushi Bar, Bubba Gump Shrimp Co. Restaurant & Market, Lahaina Fish Co., Cater 2 U, Roy's Kahana, Longboards Ka'anapali, and Kauai Marriott Resort & beach Club w/MCC. The bar area was situated in a big tent closer to the stage. Once inside, it was easy to get a drink. The later it got, the harder it was to get into the bar area. The line grew large by 8-9pm. Inside, Ocean Vodka was served. This entirely organic Maui Vodka is made with real ocean water from the Big Island. The alcohol is processed on Maui and was released to the public for the first time in 2006. It was smooth, and the cocktails they made were delicious and stiff. Drinks ran fro 5-8 dollars a piece depending on whether you bought beer or cocktails. The music was fantastic. 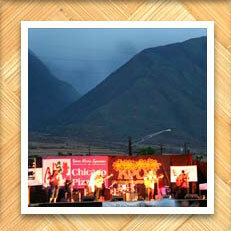 From rock to reggae to tradittional Hawaiian, The Taste of Lahaina rocked. They had a radio station there to help MC. Along with the music, many of the musicians had dancers accompany them. The Hawaiian Hula was wonderful and appreciated by the enthusiastic crowd. The agricultural tent offered organically grown local food from Maui. As well as farm products for sale, the agricultural tent offered oyster mushrooms from Makawao Mushrooms, Maui coffee from Maui Coffee Association, fresh Maui Gold Pineapple from Maui Pineapple Company, aged and fresh goat cheese from Maui's Upcountry Surfing Goat Dairy, seafood information from the Maui Ocean Center, and fresh tropical fruit from Ono Organic Farms. This was kids heaven! The Taste of Lahaina had everything from bouncy gyms to a full size rock climbing wall. This served families well. It wasn't only families that enjoyed the event. Young couples used this as a romantic starting place to enjoy a date. Once the event began to settle down, most of the younger crowd continued to party in Lahaina at the many fun establistments on Front Street. Overall, the Taste of Lahaina is one of Maui's best events. 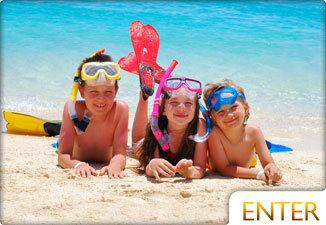 it's a mellow and fun time for all with the most beautiful views of the West Maui Mountains and sunset over the trees.